Children love stickers! Watch and smile while the little ones pick and paste. 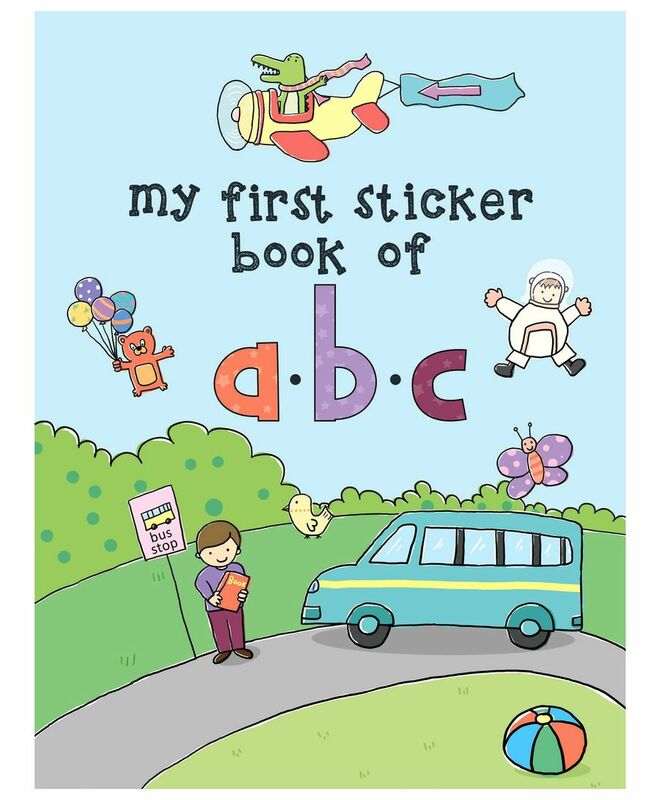 Teach alphabets the sticker-way. 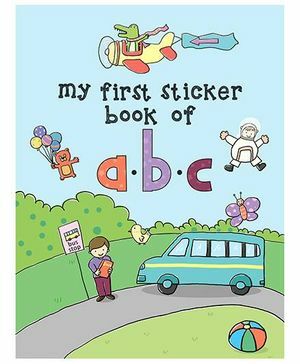 Children will effortlessly learn the early concepts by picking up and pasting the colourful stickers. Joyfully they will recognise, read and remember the basics. Playfully they will identify the fitting stickers and paste them. This exercise will enhance hand-eye coordination and problem-solving skills. The illustrations, quality everything is perfect! So many stickers and great fun for my little one.. lasted for almost 2 months! Highly recommended buy???? My 3 yr old enjoyed the sticker book.The quality of the book is good. One of the best sticker books seen so far, good quality stickers and very knowledgeable product mix. wish there were similar like these.